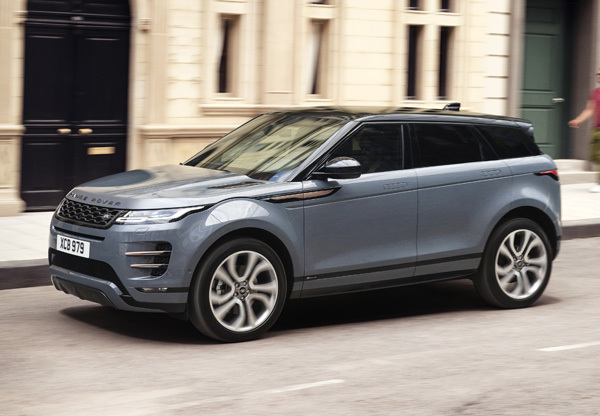 The new Range Rover Evoque has been named best compact SUV at the GQ Car Awards. 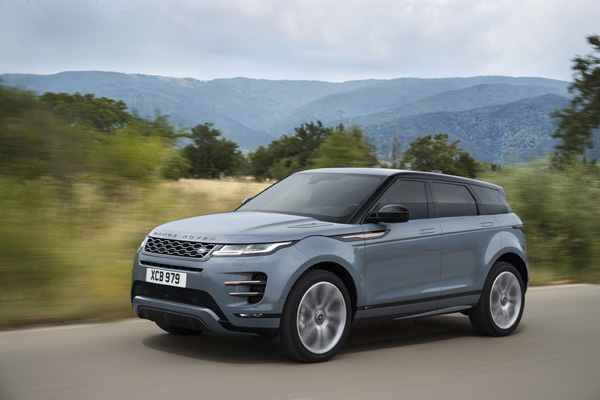 Picking up the prestigious accolade, the judging panel admired the second generation Evoque’s styling, but also how it retains its coupé-style silhouette and rakish roof line. 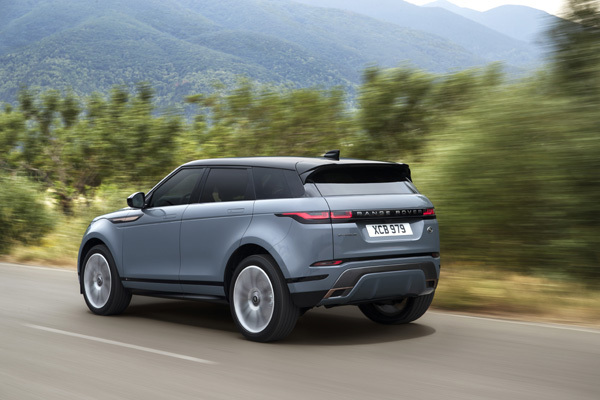 The small Range Rover’s new muscular stance was also commended, while the new technological marvels - the ClearSight interior rear view mirror and Ground View camera systems – were also highlighted. 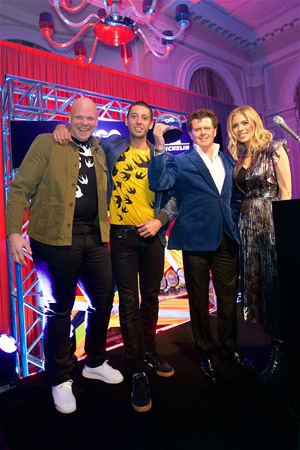 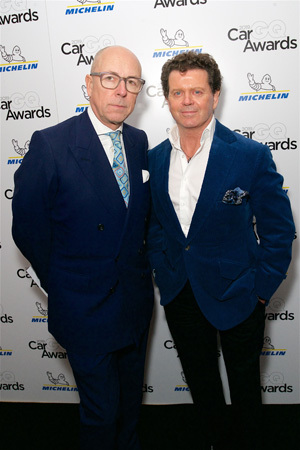 The event was organised in association with Michelin, as hosts TV star Nicki Shields and chef Tom Kerridge revealed the best motorbikes, cars and jets of the year.